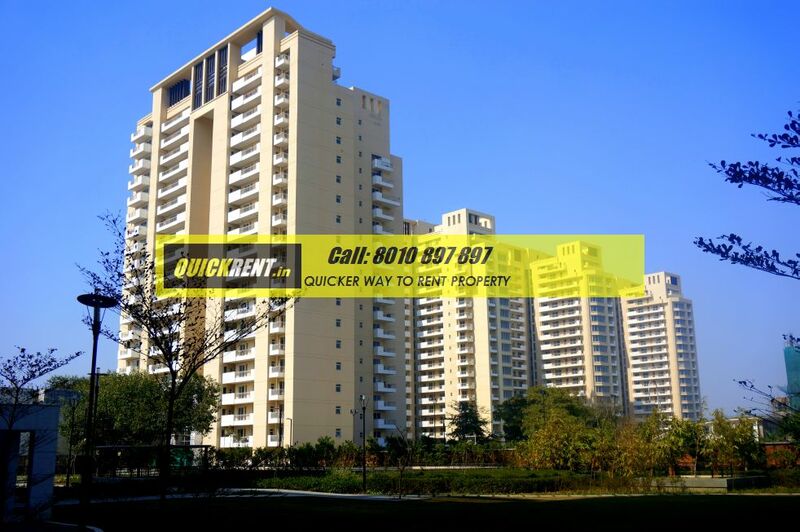 Park View Spa is a brand new High Rise Residential Community, which seems to be great value for money. 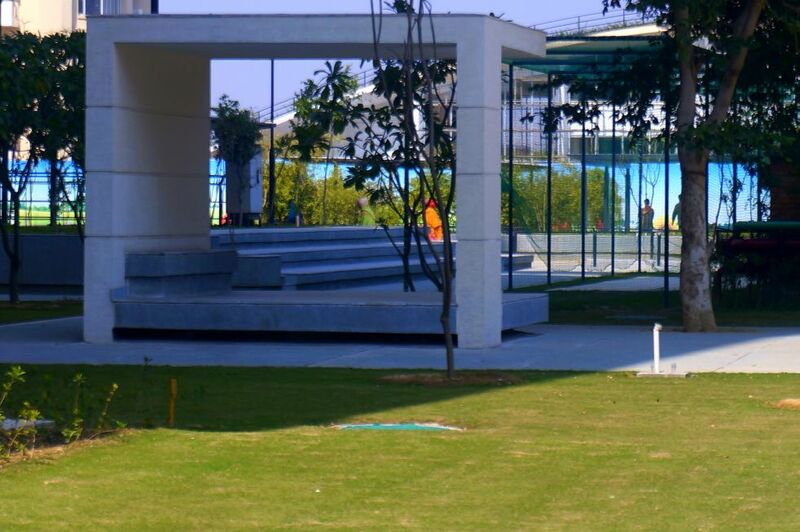 Great Facilities, Large Open Spaces. 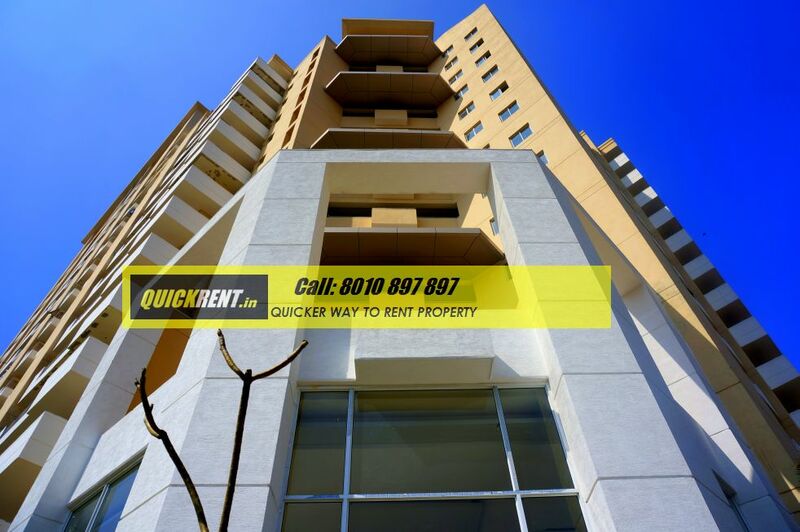 The Park View Spa, offers spacious apartments with a large 3 bedroom measuring about 2500 sq.ft., a large 4 bedroom apartment measuring 3000 sq.ft. 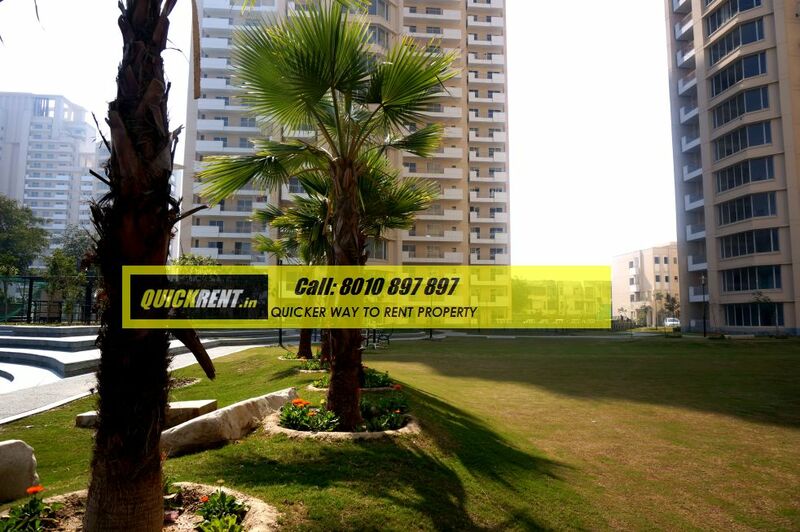 and a large luxurious 4 bedroom with private lounge with the master bedroom measuring 3700 sq.ft. 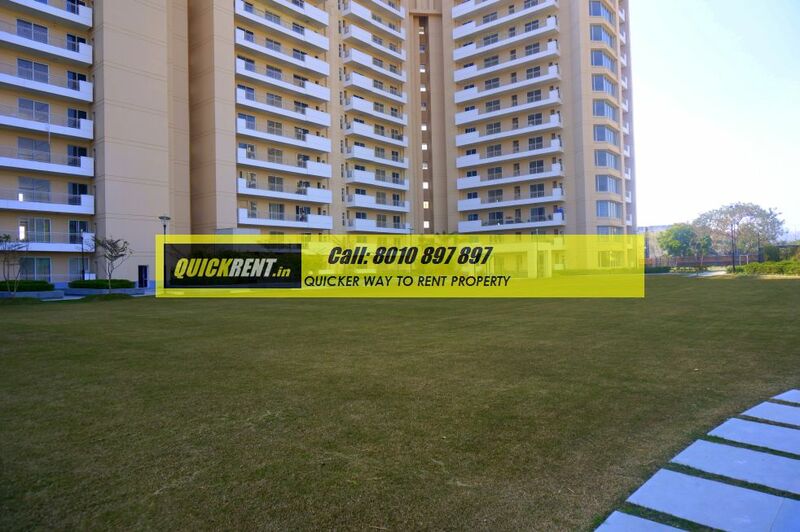 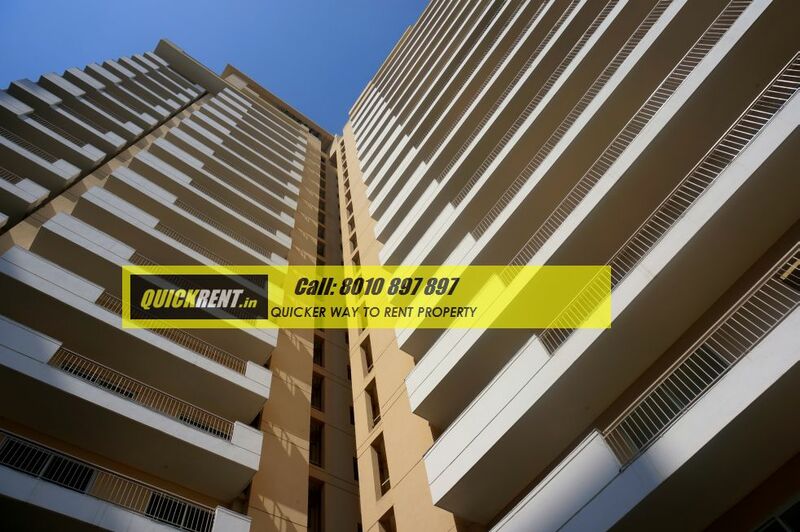 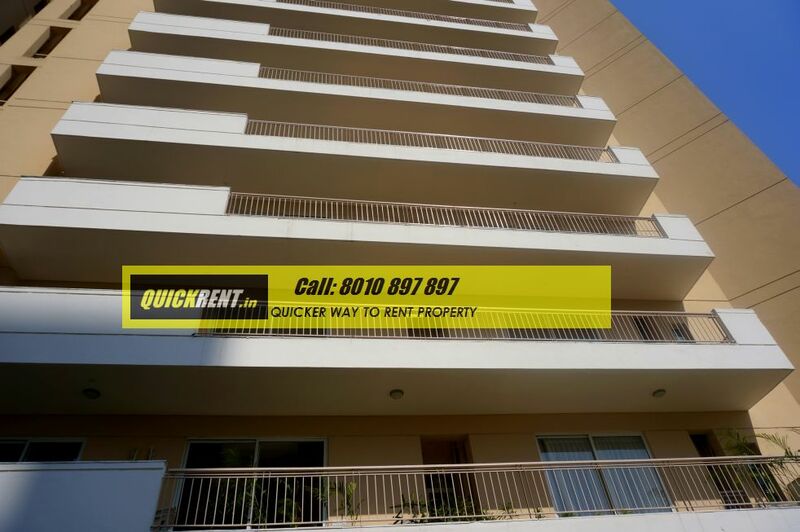 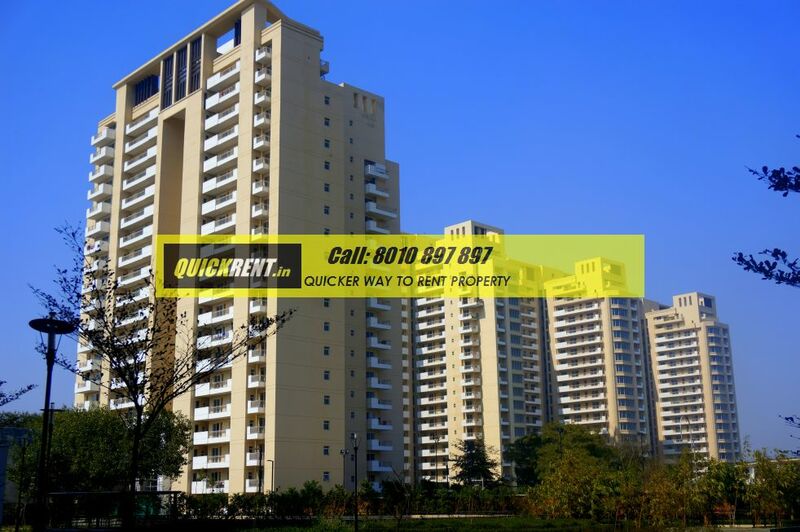 Most of the apartments that come up for rent in park view spa are already fitted out with Air Conditioners, while some of the towers have the ducting provision for Split Air conditioners. 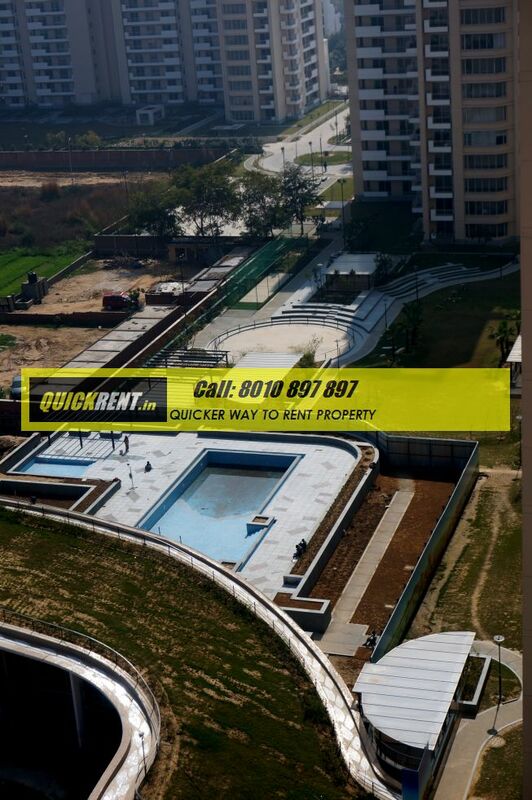 Park View Spa was sold by the developer as a community with all the apartments pre-fitted with Modular Kitchens, so most of the apartments would have a uniform kitchen finish. 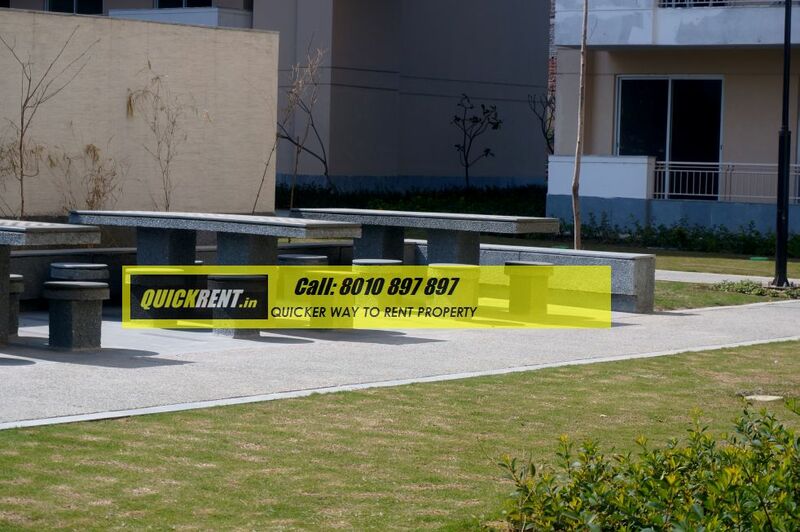 The kitchen is pre-fitted with a chimney and modular drawers etc. 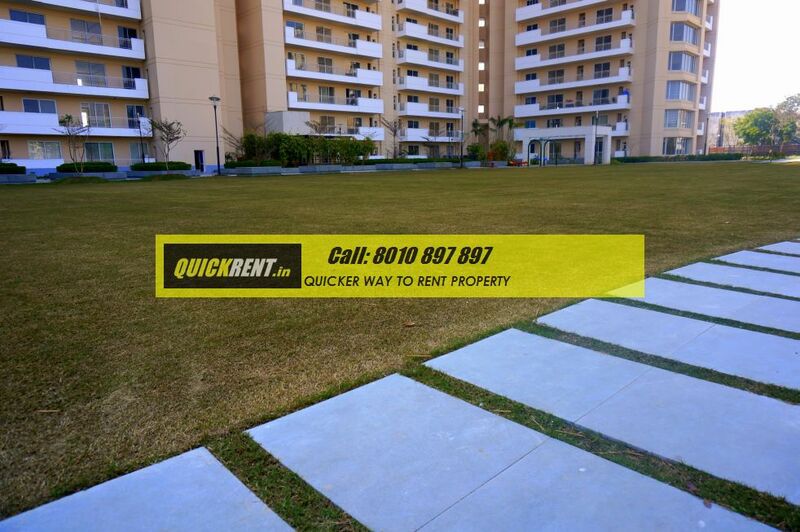 Apartments at Park View spa are well appointed with good quality flooring and lavish bathrooms. 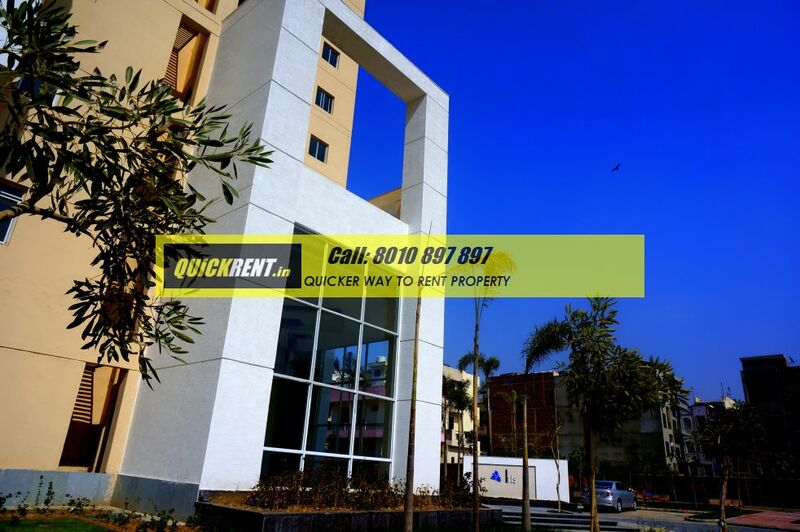 One good aspect about renting an apartment in Park View Spa is the location, it is strategically located in Sector 47, which has an easy access from NH-8 via the road that divides Medicity and Sector 32, the Exit 10. 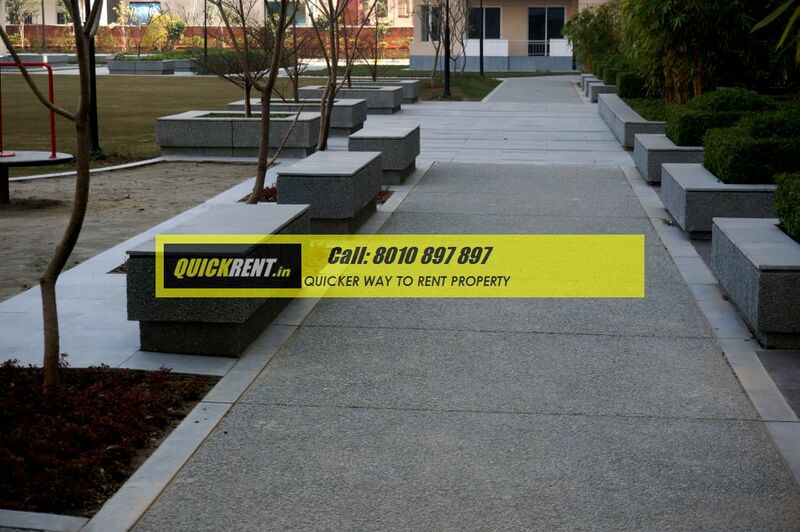 Built Up Areas: 2470 Sq.ft. 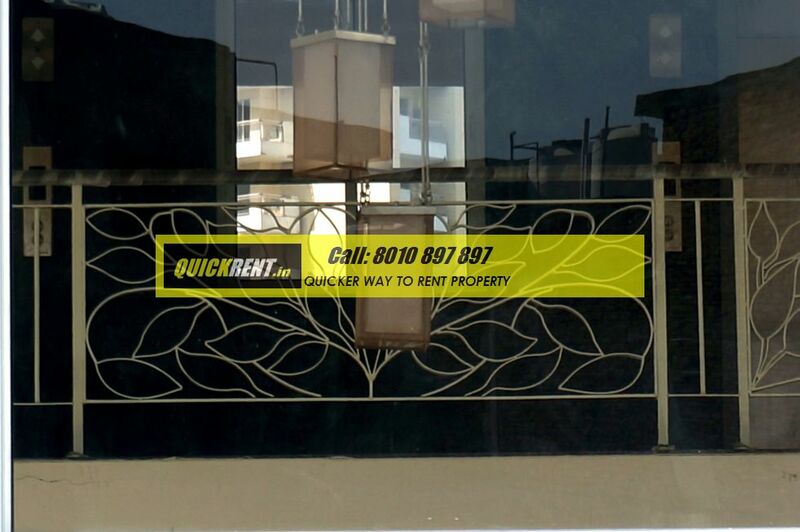 , 3025 Sq.ft. 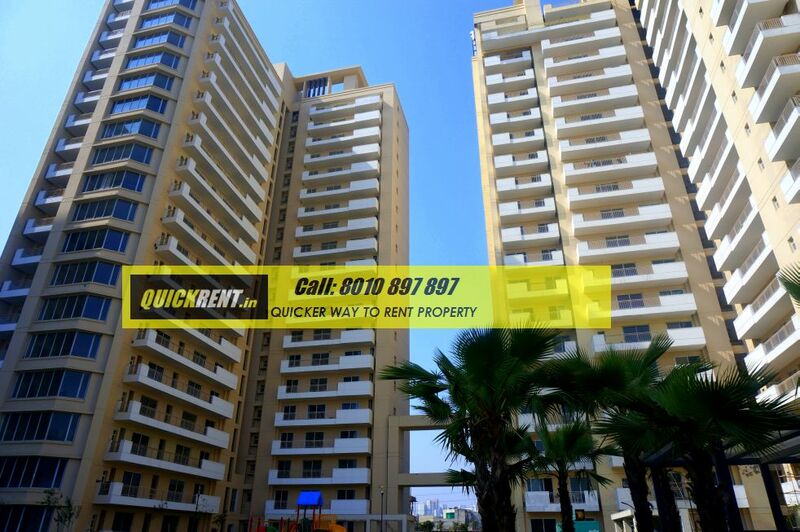 & 3715 Sq.ft. 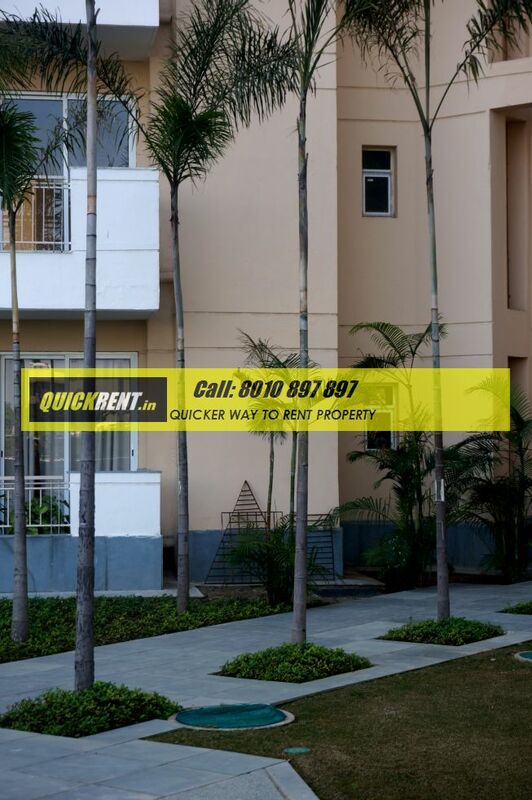 Availability: We have confirmed options and some of the best located Apartments for Rent in Park View Spa, and we are confident to get you the best deal in town. 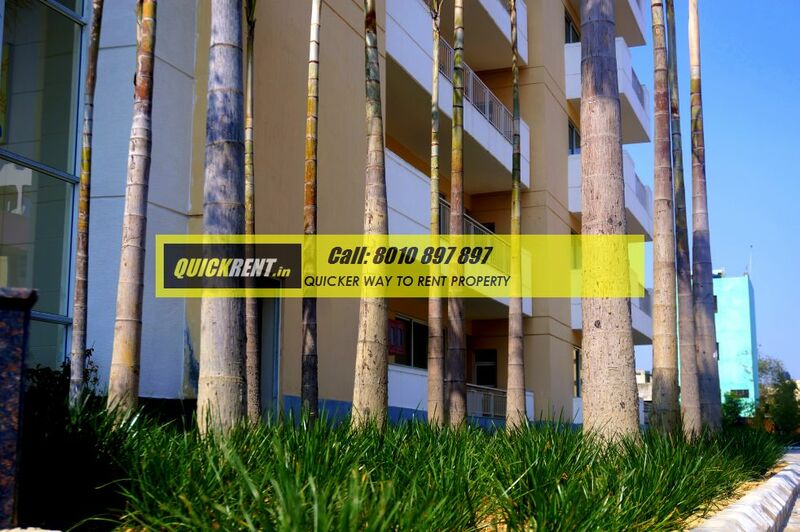 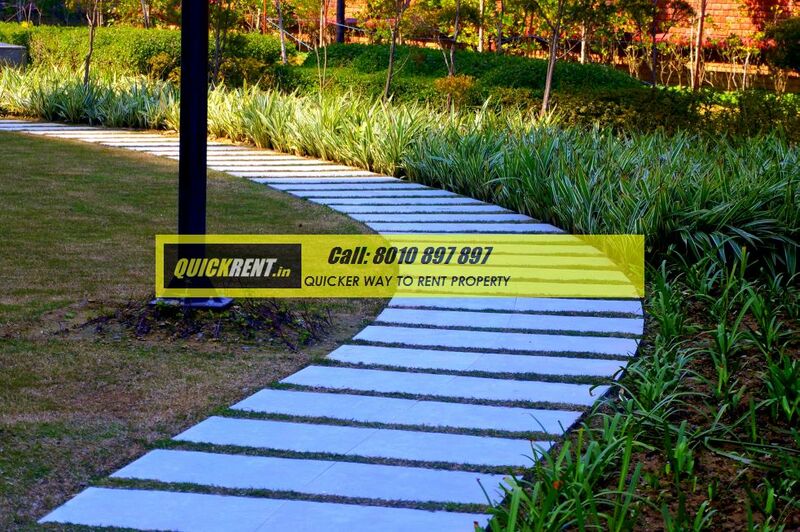 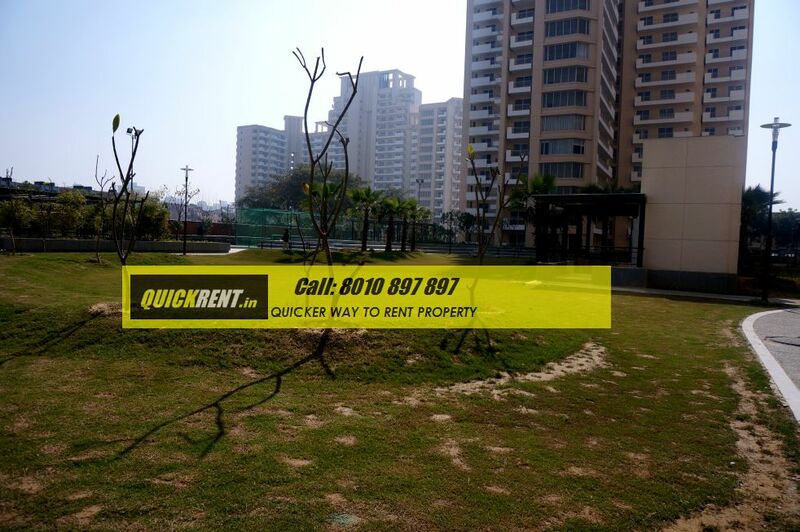 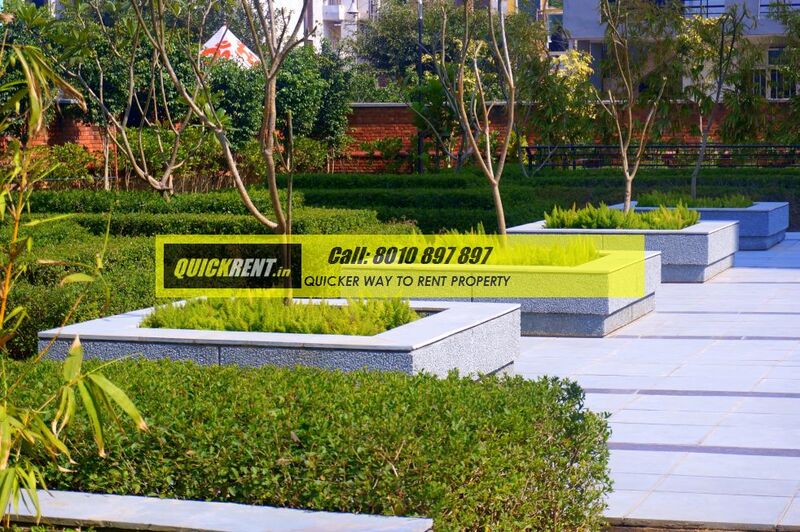 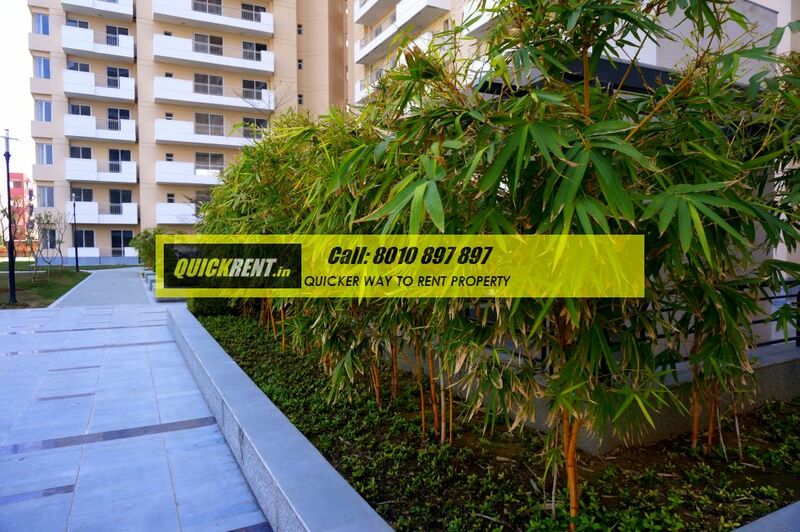 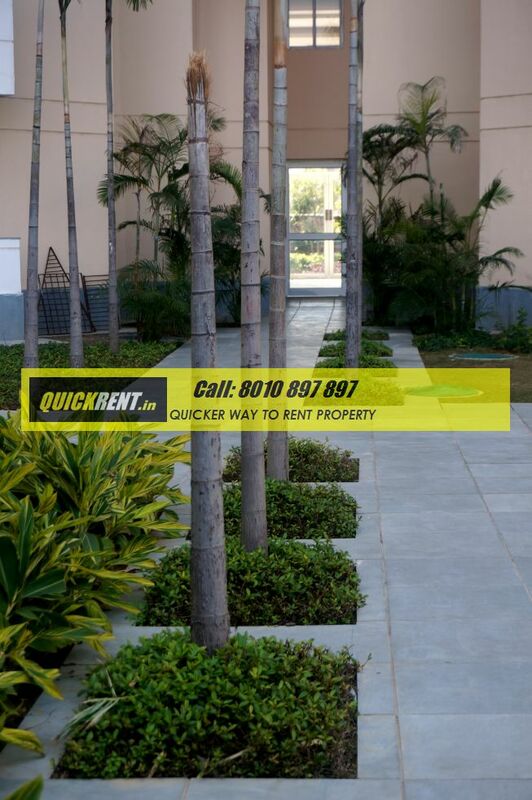 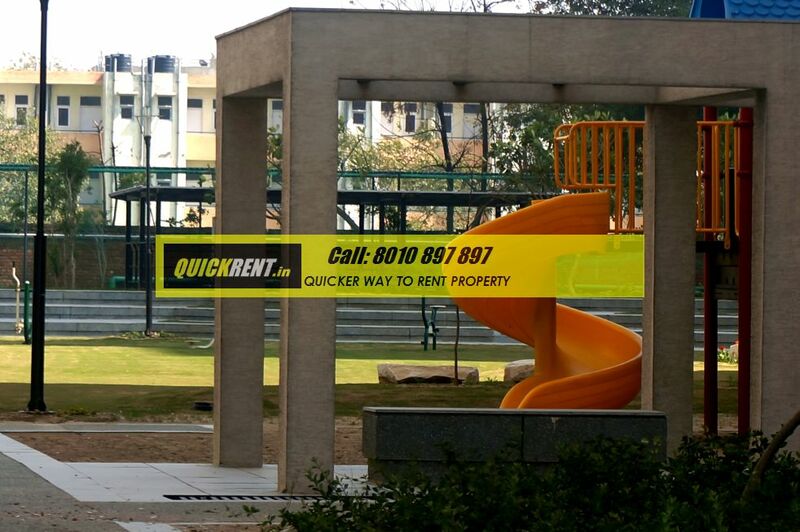 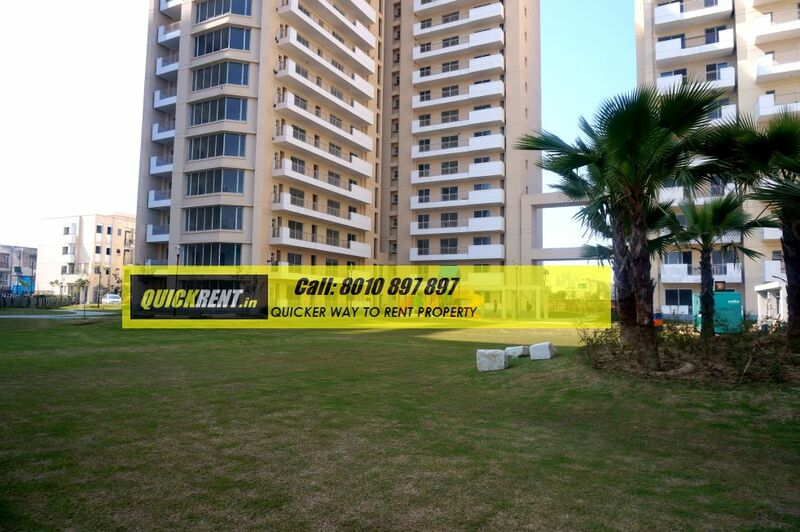 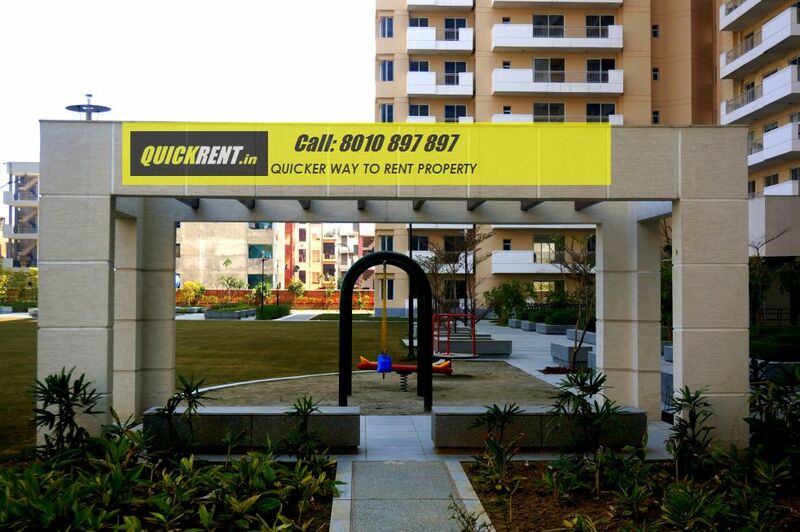 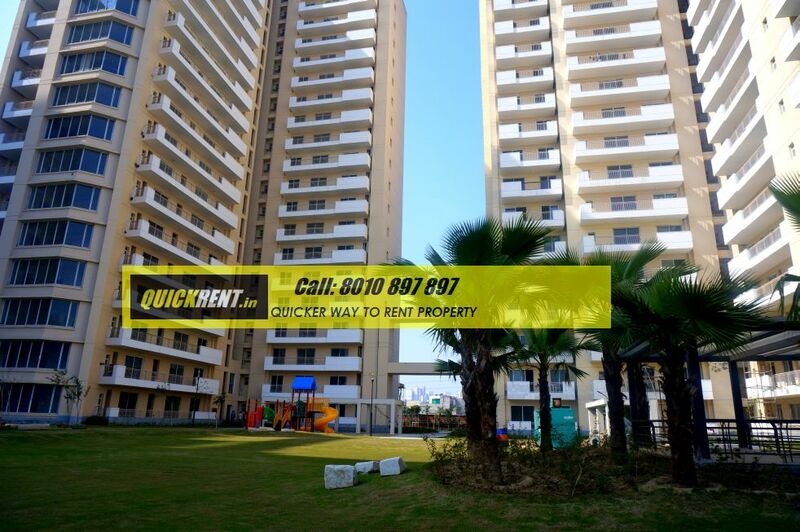 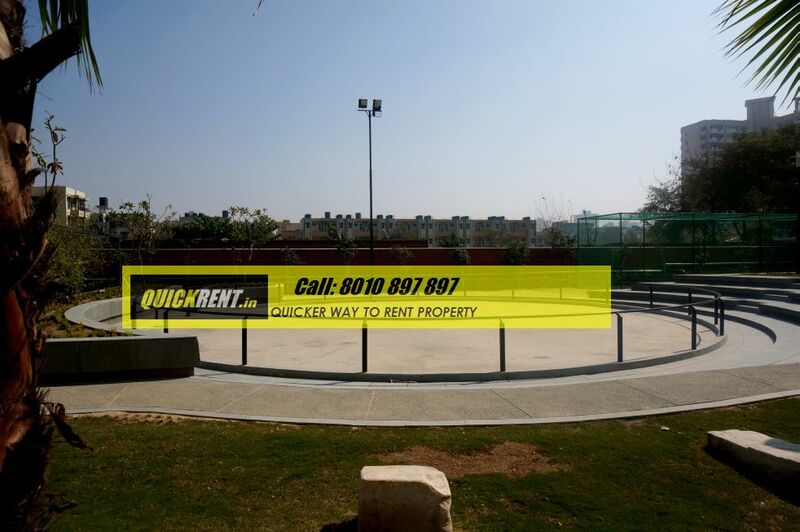 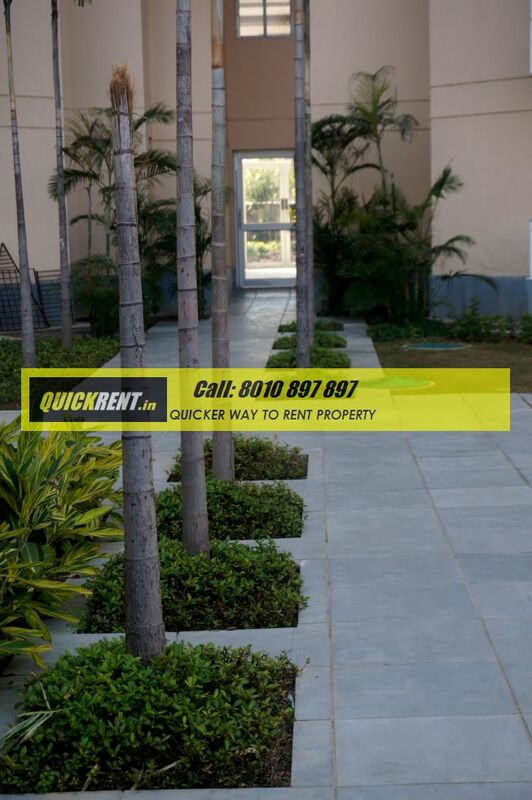 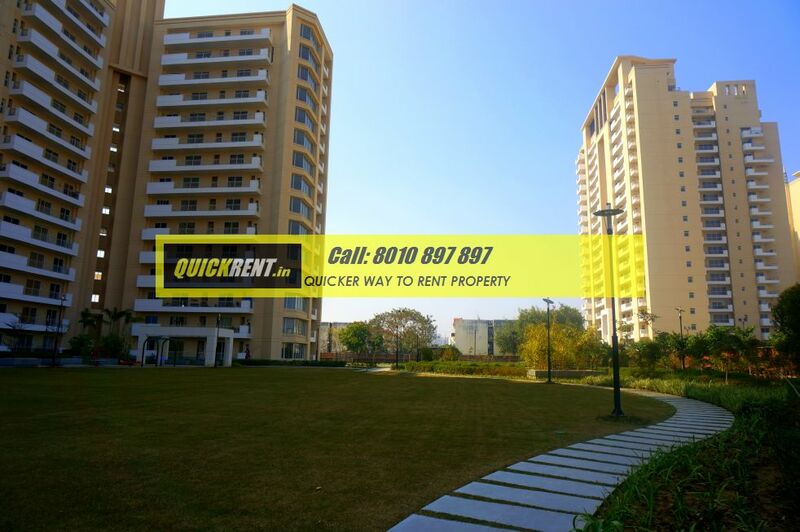 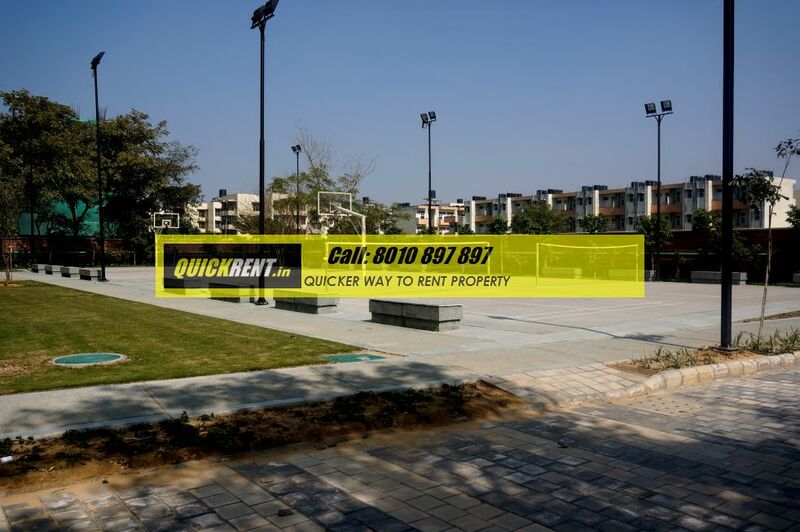 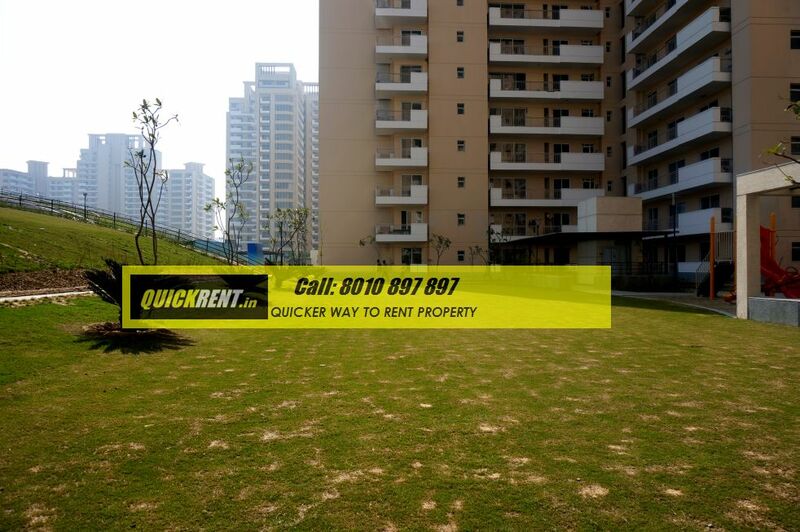 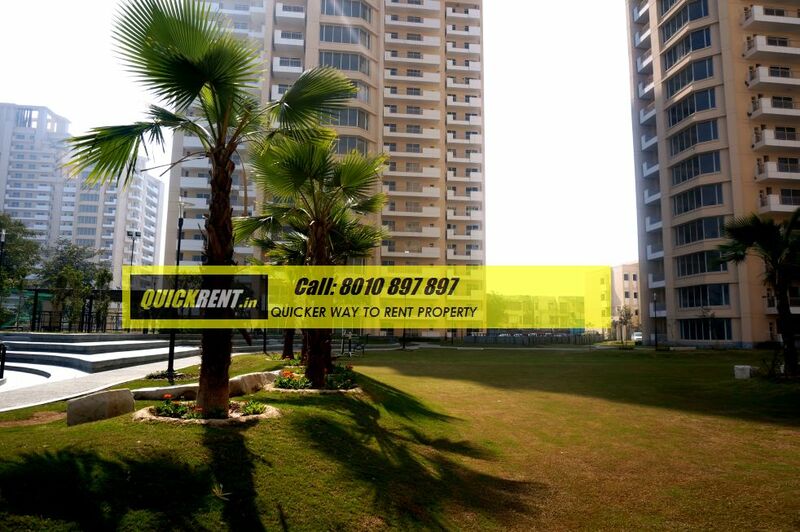 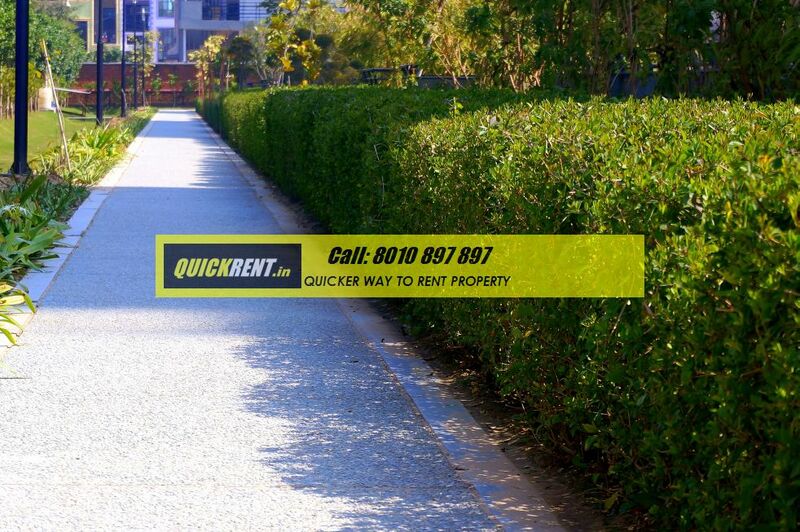 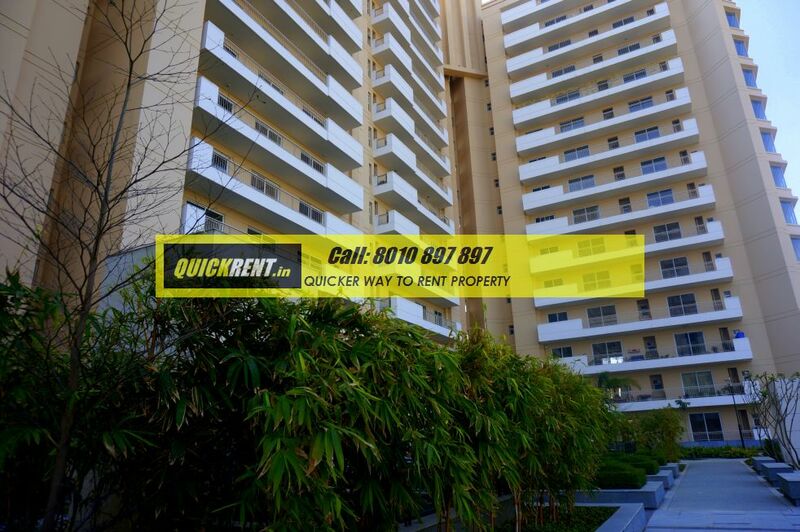 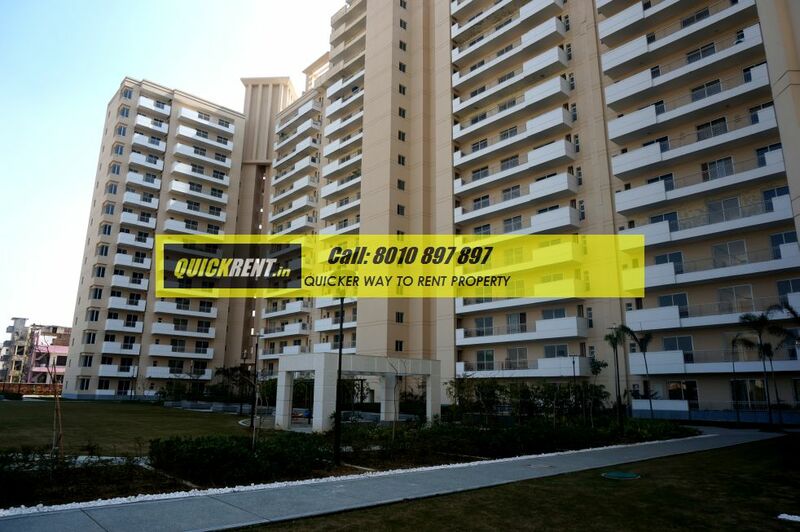 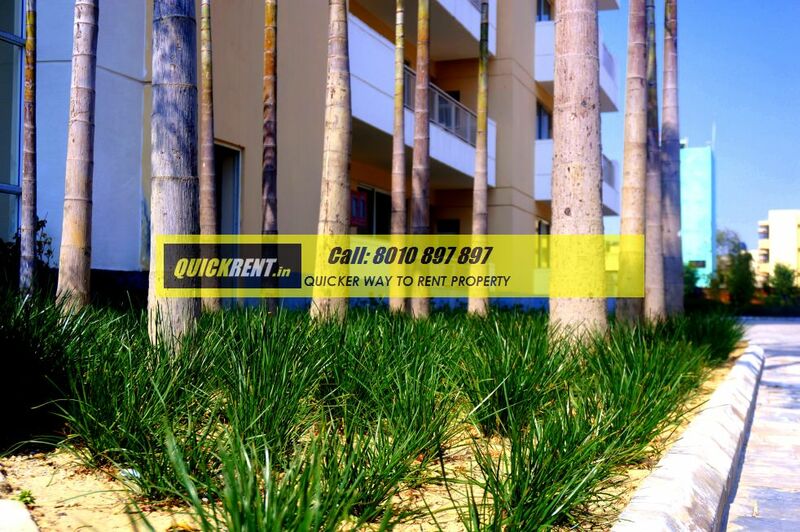 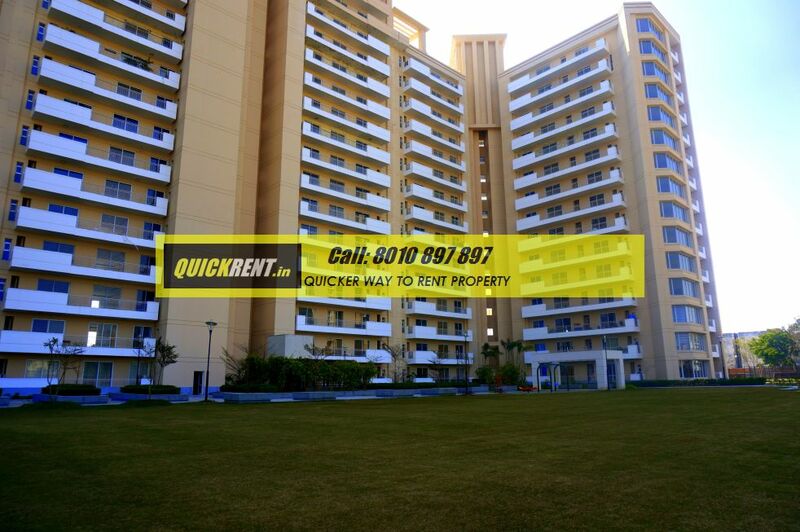 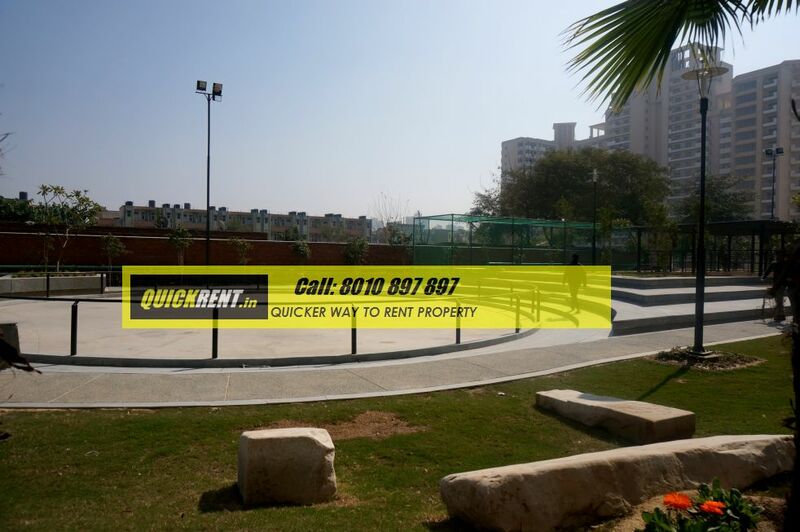 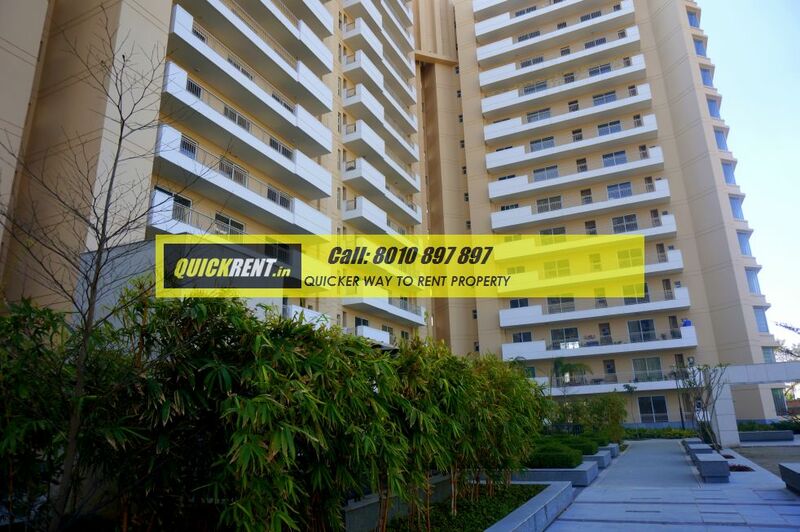 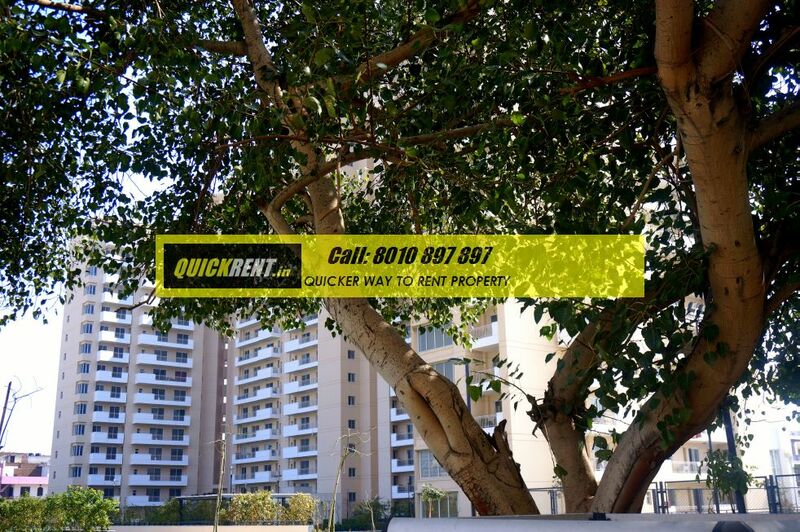 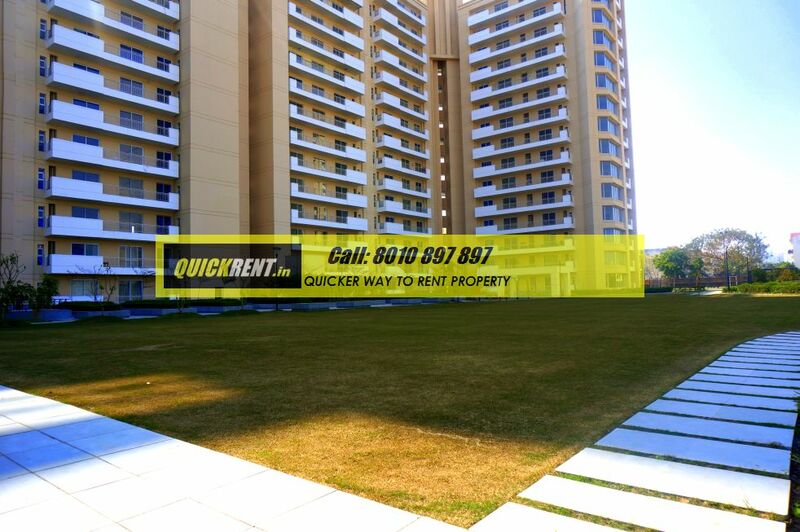 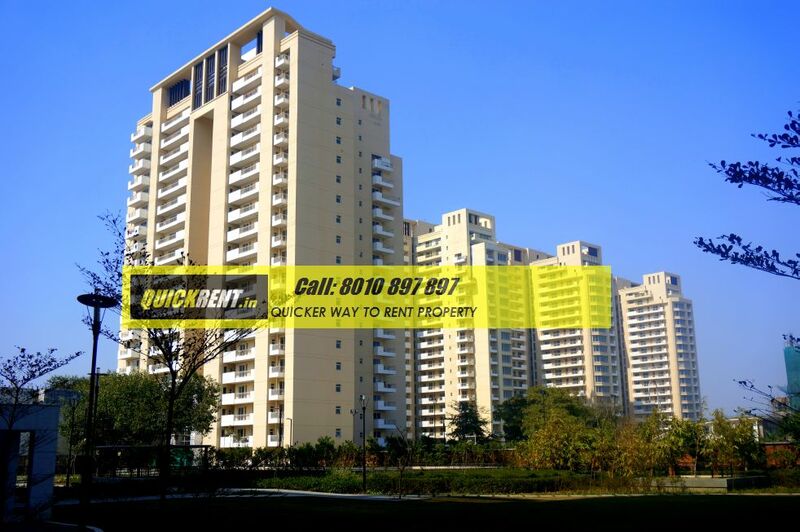 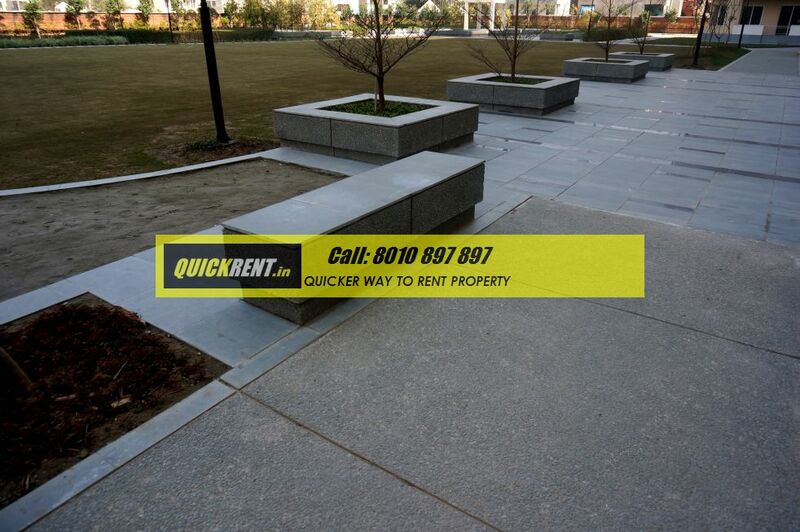 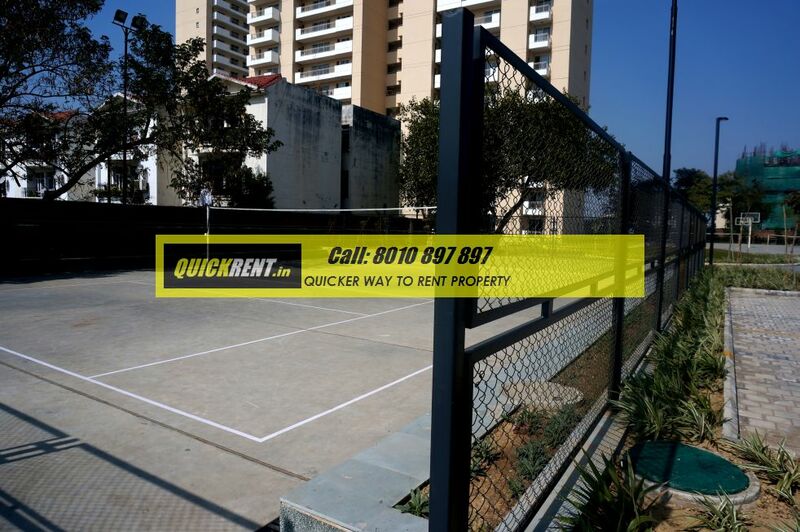 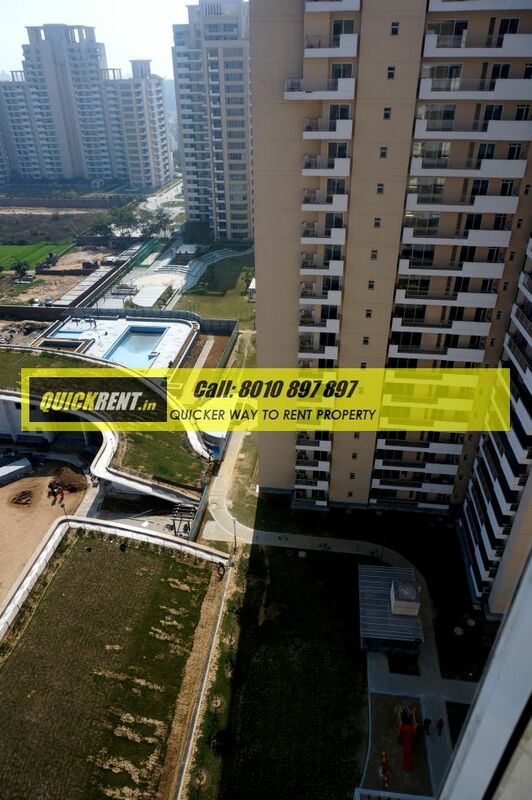 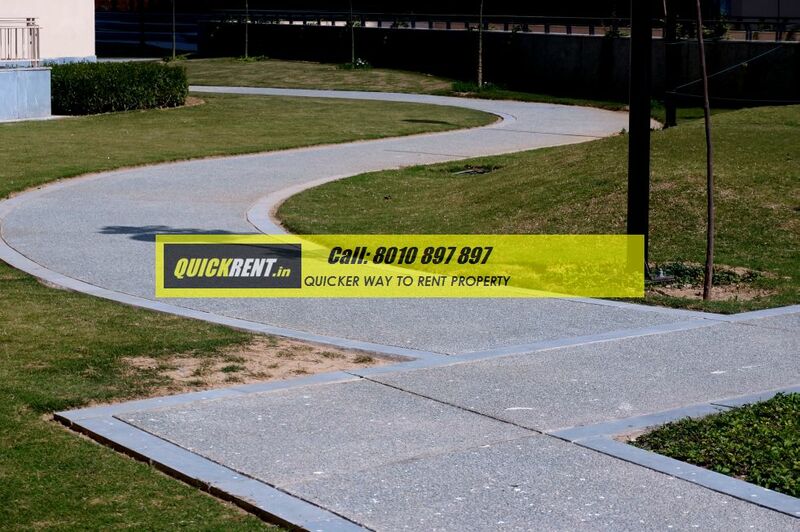 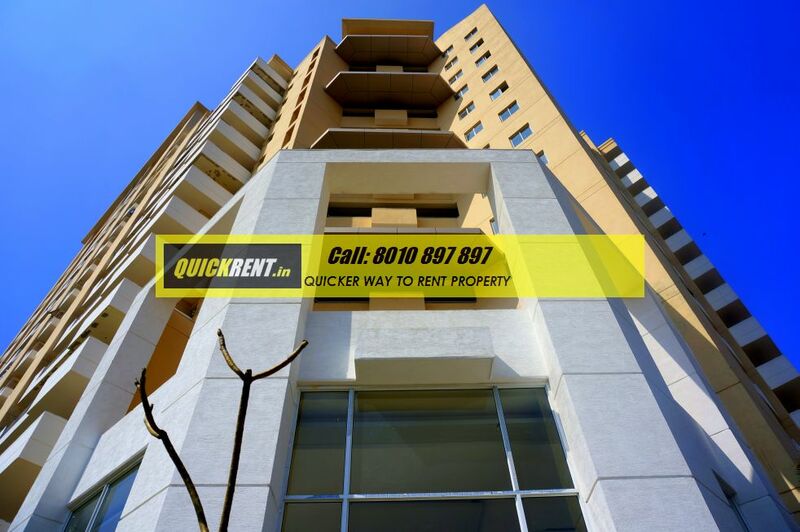 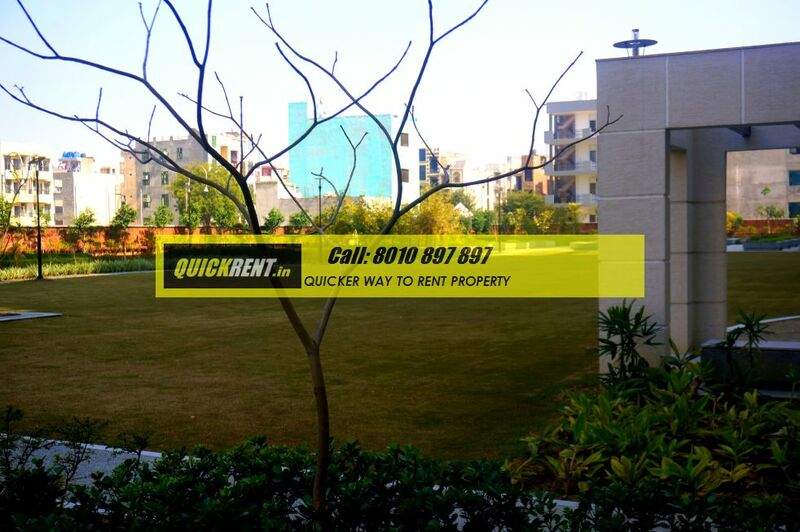 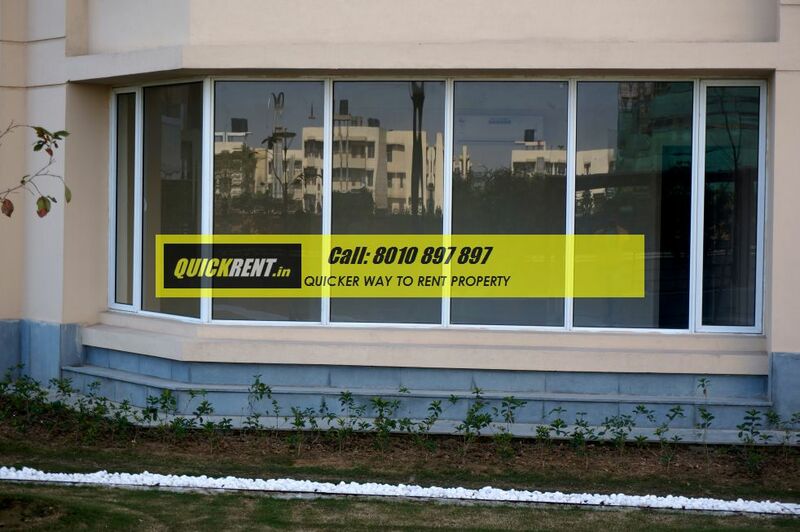 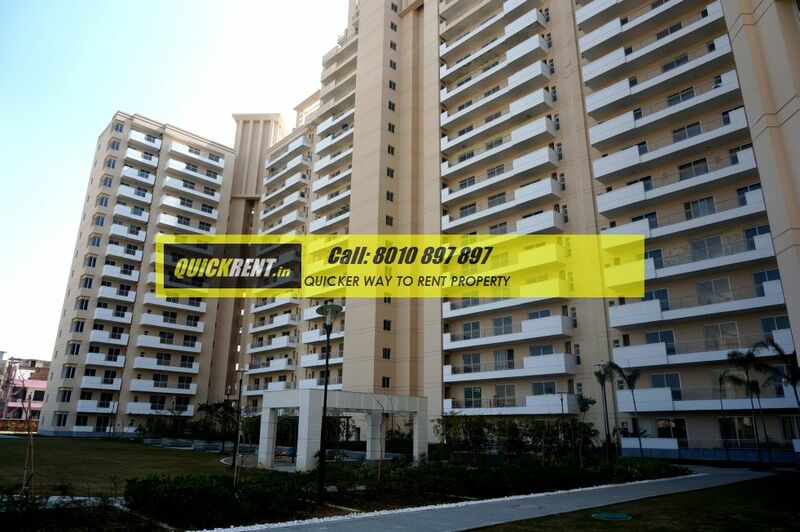 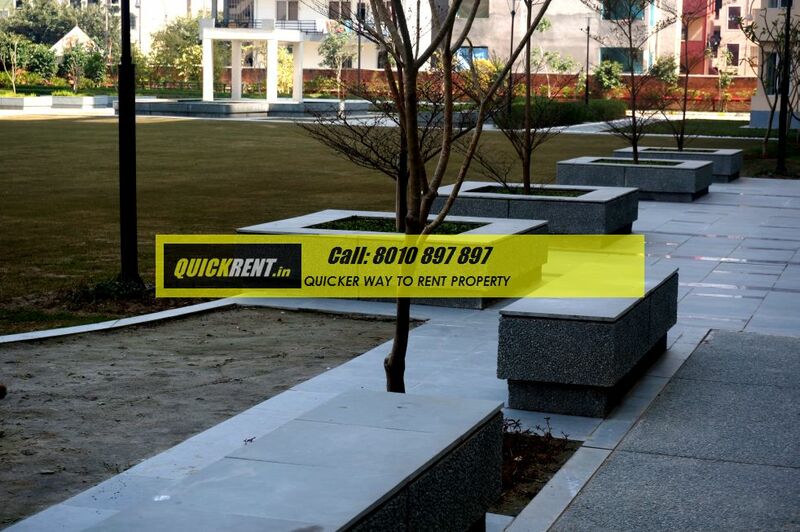 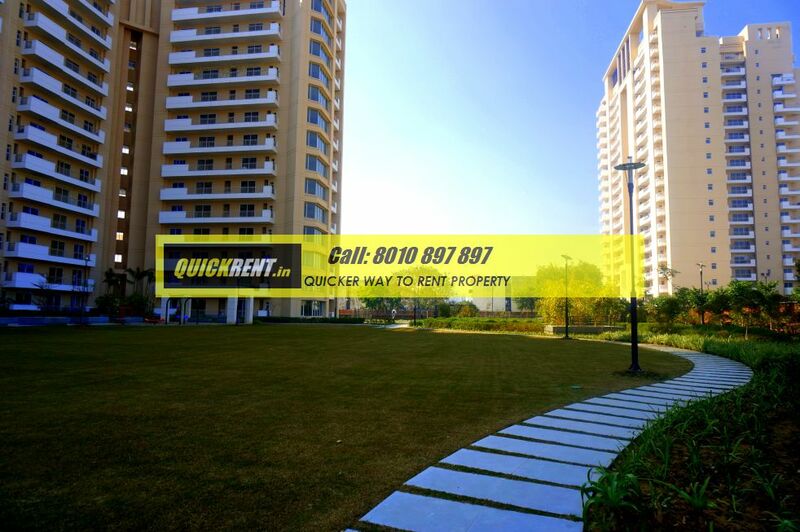 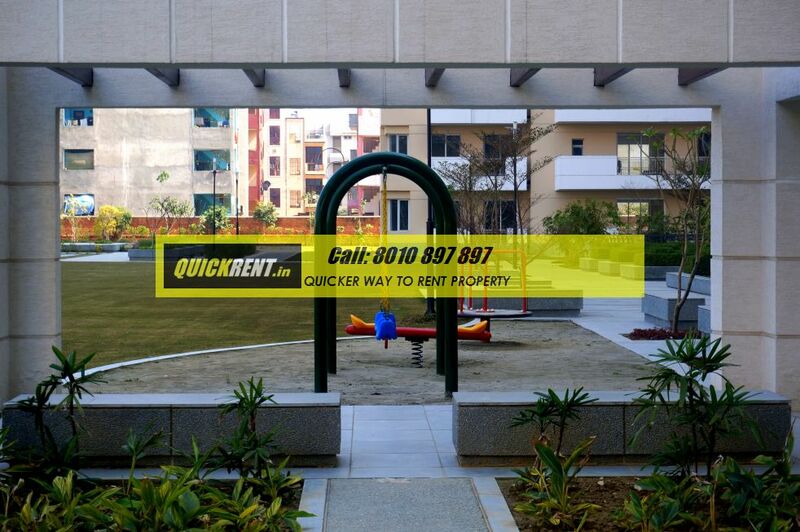 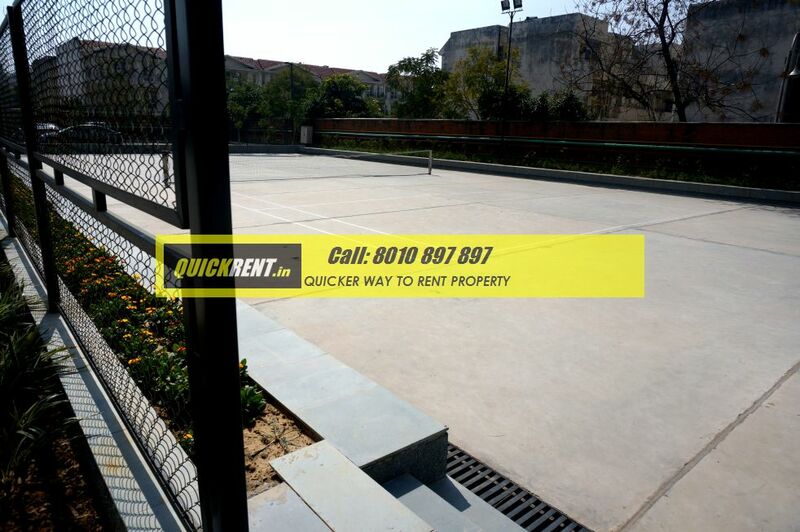 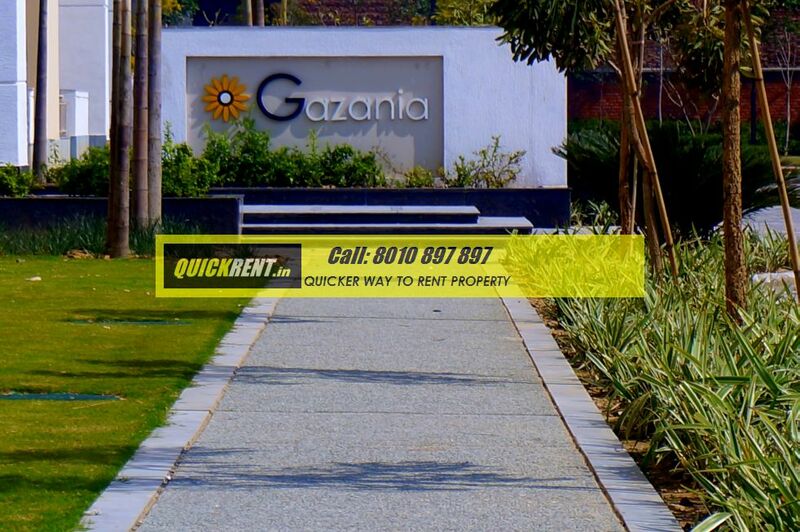 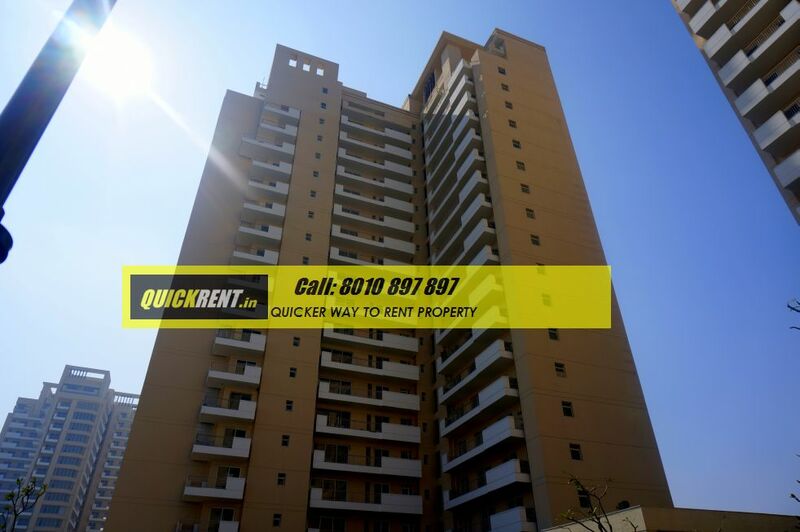 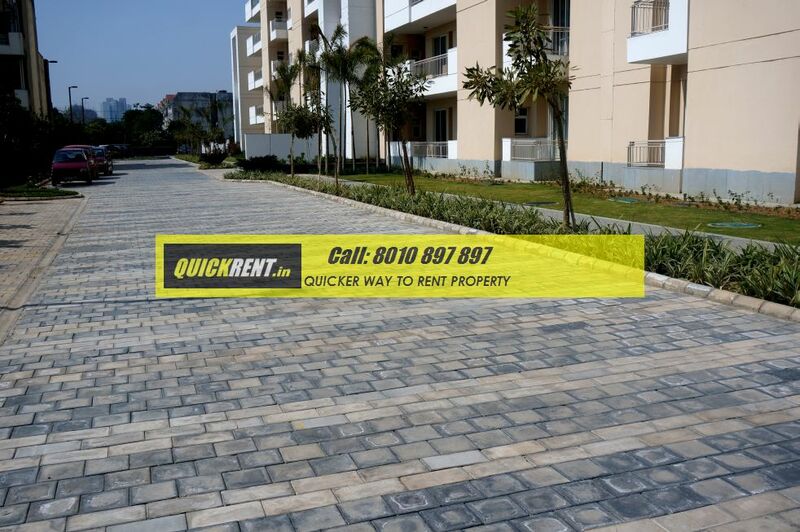 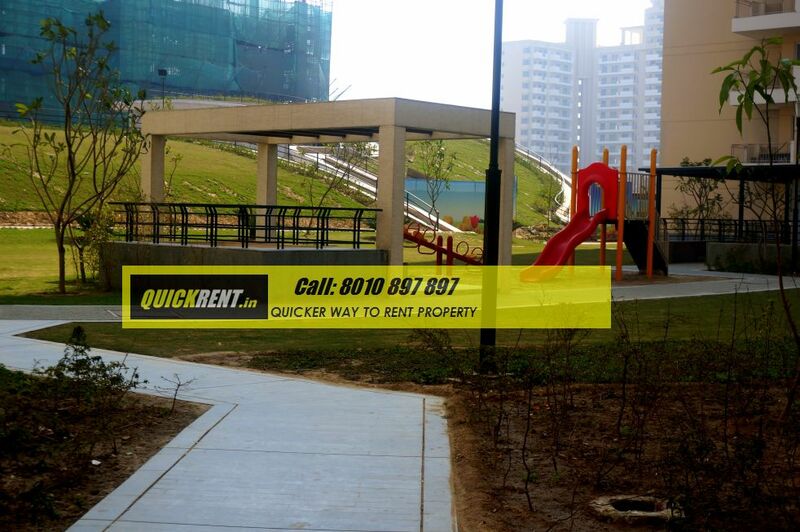 In case you are looking for an apartment or a villa for rent in Gurgaon, please call us or write to us.